Eurovision 2016: Review: Spain: Barei: Say Yay! It's been more than two weeks since Spain said "Yay!" to Barei and her controversial English-language entry for Eurovision 2016. Even before the Spanish national final, Say Yay! 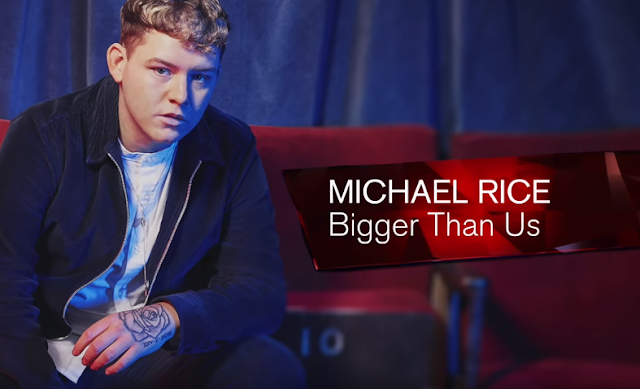 was riding high on the country's iTunes charts - seemingly giving it some credibility ahead of the votes from the public and the in-studio jury. This sales success is possibly no surprise because the song has an uplifting and memorable chorus and tries to hit all the right spots for a modern pop release. Where it falls down is in its identity. 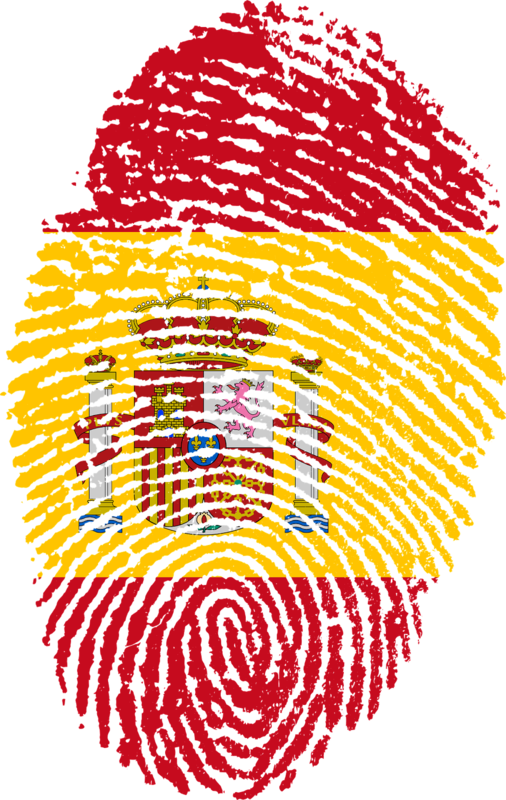 Some rather vocal critics in Spain and beyond have decried the abandonment of the country's use of its language in favour of a song which could have been produced anywhere across Europe. There is a lot to this argument. 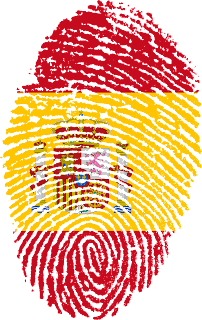 Spain is normally a reliable advocate of its culture - particularly its language. It's sad to discover that the country has ditched this criterion, but perhaps a temporary change is needed to test the Eurovision waters with a different approach. That is an argument that could run and run. What's not in dispute are the glaring problems highlighted in the national final. Barei and her team sadly lack any great stagecraft and the vocals will need quite a lot of work before Say Yay! 's appearance in Stockholm. Of course, it's not always an easy task to judge a country's presentation when space is lacking in a TV studio. However, someone needs to tell Barei to ditch the awkward dance moves along with the less than sophisticated outfit she chose for the evening. While much of what we saw and heard appeared unpolished, there is still time for the whole package to be improved. Get the vocals and the presentation on point and Spain could walk away with one of its finest finishes in years. At the moment, Say Yay! is one of the best among a distinctly lacklustre selection. Don't forget to follow our Facebook and Twitter accounts!